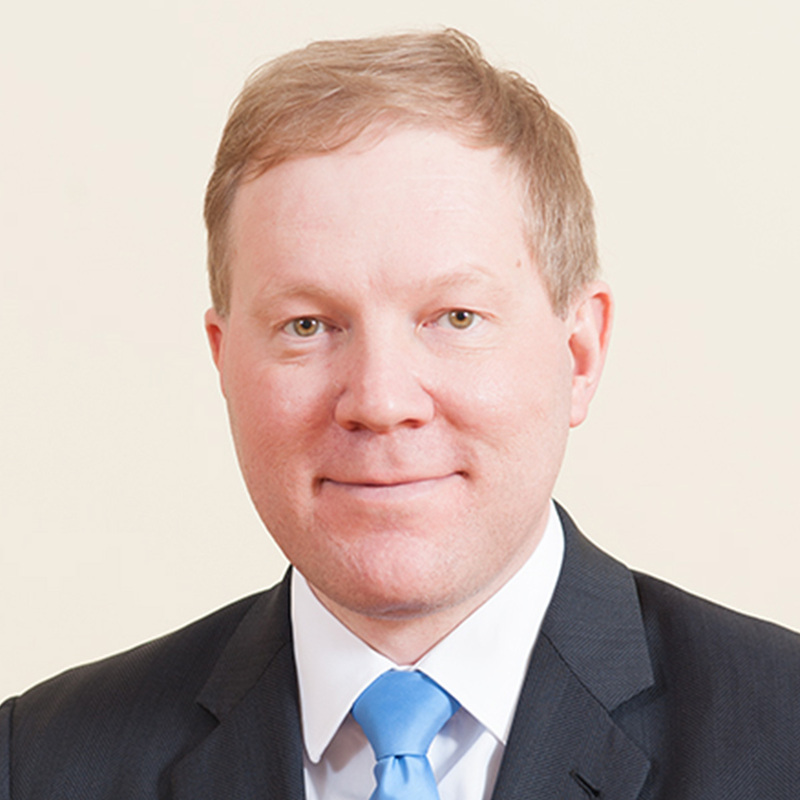 Marko Mihkelson is a member of the Estonian Parliament and the Chairman of the Foreign Affairs Committee of the parliament. He has extensive experience in foreign policy and has worked as the Estonian correspondent in Moscow and as the director of the Baltic Russia Research Centre. He has published several books and articles, and he was strongly involved in initiating the creation of the Asia strategy for the Estonian government.